Trump Bump i.e. the risk-on rally in the financial markets on expectations of a massive deficit spending effort during Trump Presidency, has caught almost everyone by surprise. However, the irrational exuberance appears to have run out of steam with iron ore and other metal prices falling sharply this week. The bond rout appears to have stalled as well. Mike Ingram, Strategist at BGC Partners states much of the risk-on rally was nothing more than “a hope trade”. Ingram compares the ‘Trump Bump’ with the Obama rally seen in 2009, when the Democrat controlled Congress had a license to spend a lot of money. Ingram is joined by Tip TV’s Zak Mir. 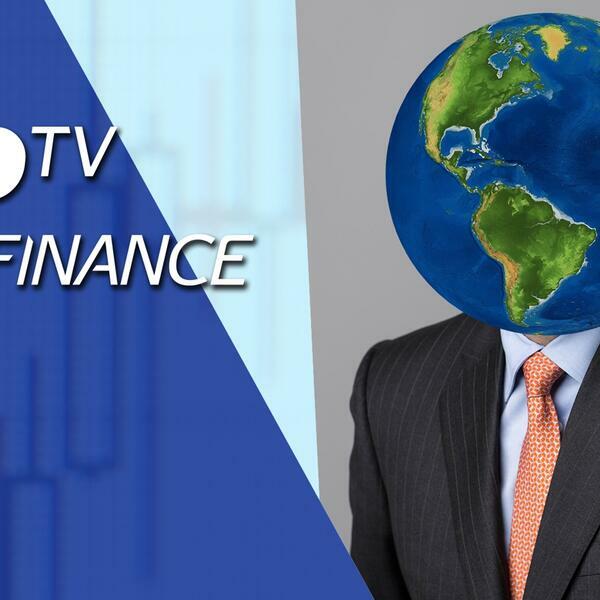 Watch this segment to know – if the Trump Bump has more legs and the implication of a bond market rout for the global economy.